Mt. Airy Equipment Co., Inc. opened its doors in 2000 and has successfully been running under the same ownership and management ever since that time. Through our loyal customer base and employees, we are now one of the largest dealers in the Southeast. 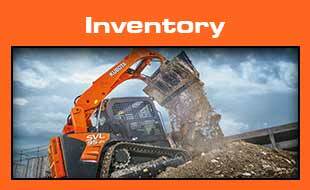 Our company has always strived to offer the highest quality products, such as Kubota, Massey-Ferguson, Gehl, Taylor-Way, Bush Hog, and others. 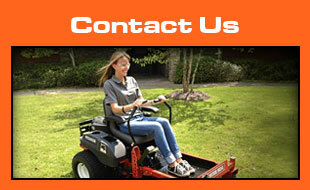 We deal-in the best consumer offered brands of equipment to our customers to guarantee their satisfaction. Our Mission is to provide our customers with the highest quality equipment at the best possible prices, while going above and beyond surpassing the customers’ expectations. Our company cherishes our family-oriented culture and our friendly/supportive staff. With our town’s historical background, we are continuously supporting and giving back to the community. 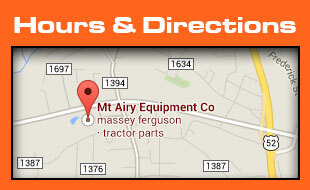 We are a full-service company with an efficient Parts and Service Department.